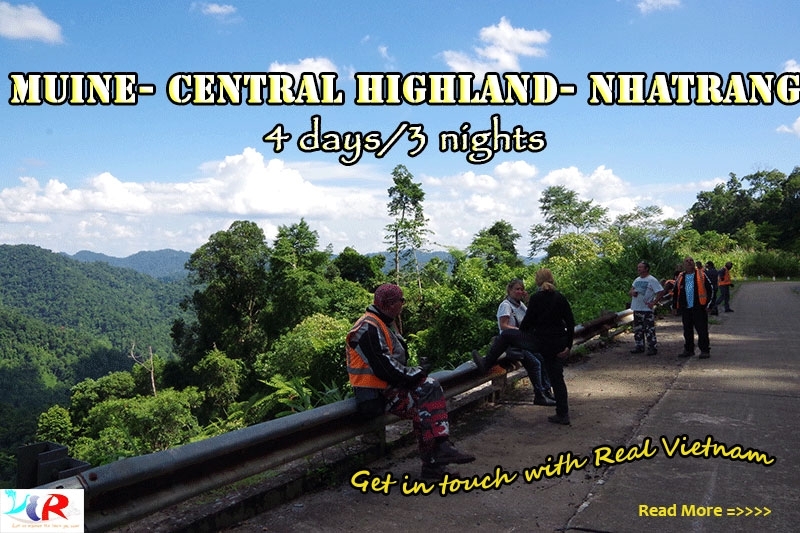 The Motorcycle touring from Mui Ne to Nha Trang travel through Central Highland is one of the most popular Motorbike Tours. 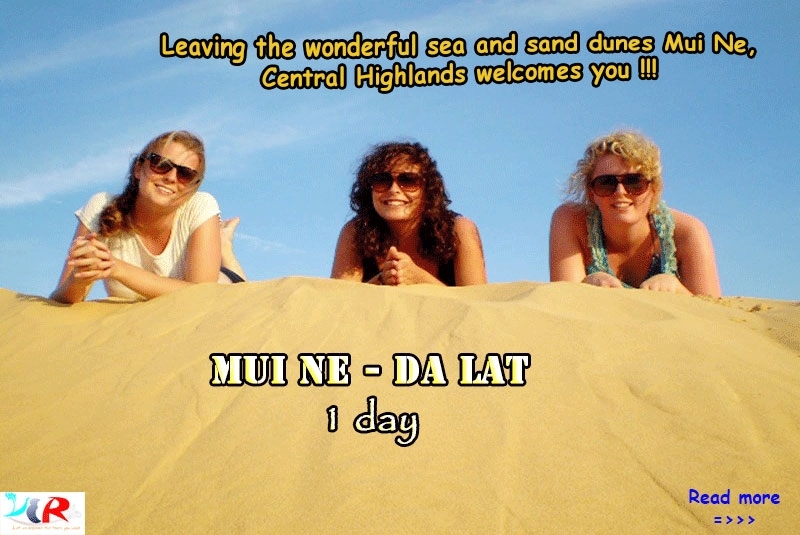 Many our past customers choose it not only because Mui Ne is a beautiful starting point, but also its worth. 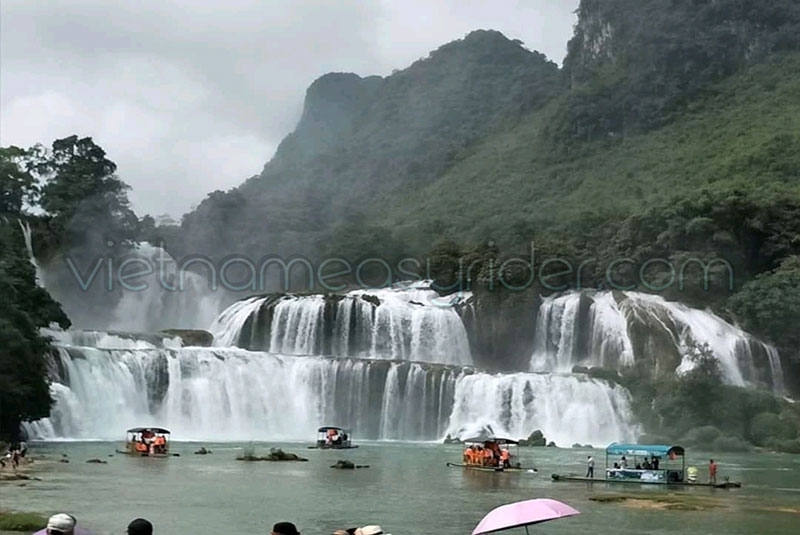 It help our guests have a chance to get in touch with Real Vietnam from landscapes and seascapes, mountain and national parks, villages and the daily of local people...to the customs, tradition and history. Being ready at your hotel before 8:30am, our guide(s) will come there to pick you up. The winding roads, the attractive stops are waiting for you in front, get on our motorbikes and hit the road! We will have lunch at a local restaurant at the top of Phu Son pass. You can trek around and take the best photos for yourselves here as well! 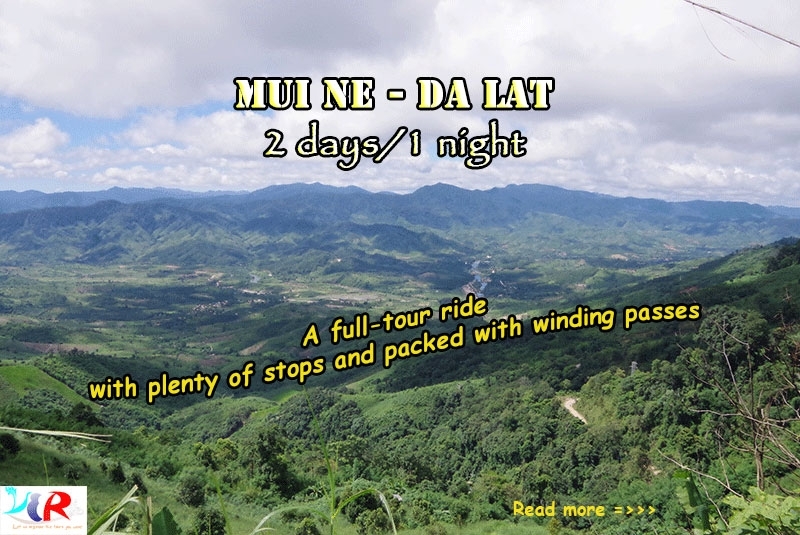 We will then pass through jungle with many stunning mountainous views, through some small villages, where you will see countless farmers tending crops Vietnamese style! We will then arrive at our overnight homestay or Resort. 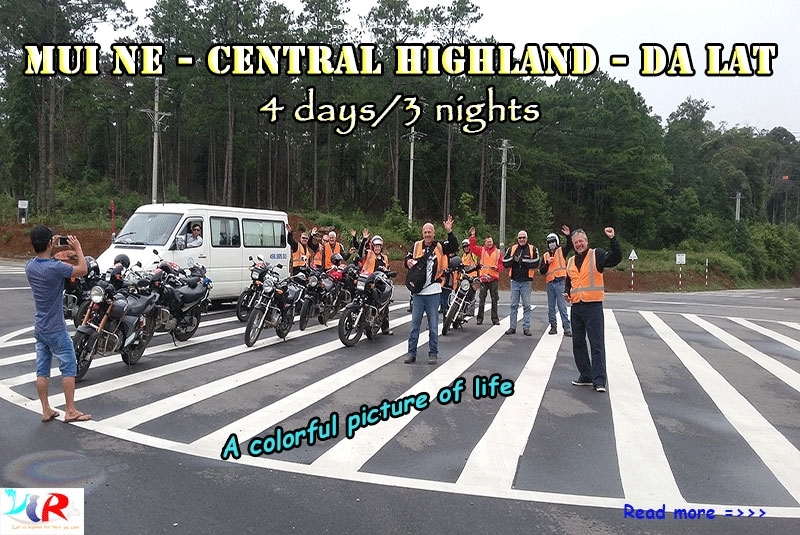 This is the best day of the Motorcycle Touring from Muine to Nhatrang travel through Central Highland, so don’t miss anything! Time to get on the motorcycle to ride to Buon Me Thuot ! We will stop at a local market where we will buy really special foods for our picnic lunch. Our stop lunch today is at the Dray Sap and Dray Nur Waterfalls – Biggest one in the Central Highland. While our guide cook for lunch (you will be very surprised with our guides cooking skills), you will deep your body in a Fairy pool, take a water massage from waterfall. Back on the road, we will ride back to Buon Me Thuot and check-in hotel around 4:pm. Before heading down to the coast, let’s enjoy the best coffee of the coffee homeland in Vietnam and visit the E’de ethnic minority people villages where still keep their tradition long house. 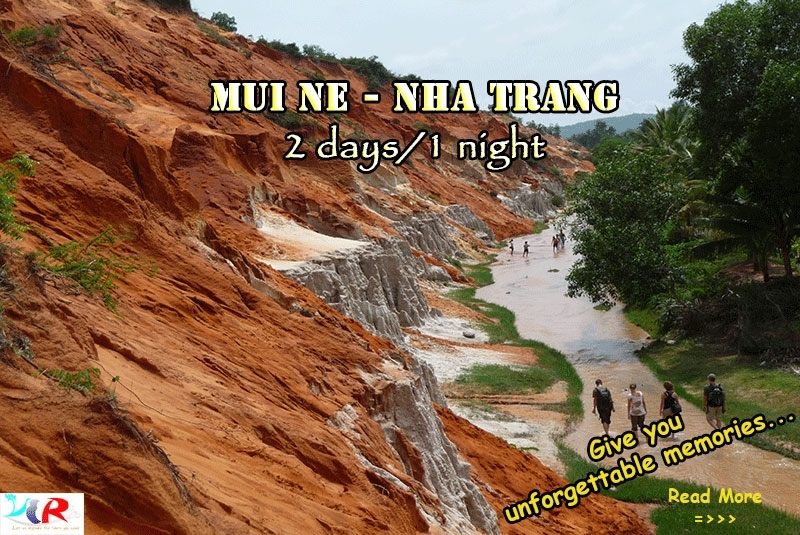 We will do more stops to visit some other hill tribes along the way or to take pictures of the beautiful nature and especially take time to enjoy beautiful scenery on the coastal roads to Nha Trang. The short Motorcycle Tour from Muine to Nha Trang will end at around 4:30. - Best part of my touring in Vietnam - A ride to remember for life! 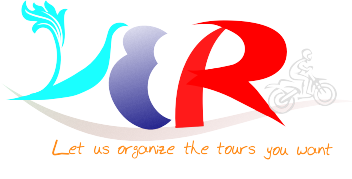 - The best way to see a lot of things you would never see traveling alone and get to know vietnamese culture and history!